A junior high school English teacher in a small town in Ohio tore pages from old calendars with scenic photos and handed them to students. “Write what you see,” she said. That was in the mid-1970s. Jennifer Dokes, the JDD of JDD Specialties, has been writing what she sees ever since. Shortly after graduating from Marshall University in Huntington, W.Va., she arrived in Phoenix to begin what would become a 30-year journalism career in Arizona. She was a reporter and copy editor at the Phoenix Gazette before joining The Arizona Republic editorial board in 1992. She held several writing and editing positions during 22 years on the board, including assistant editorial page editor and Viewpoints editor. 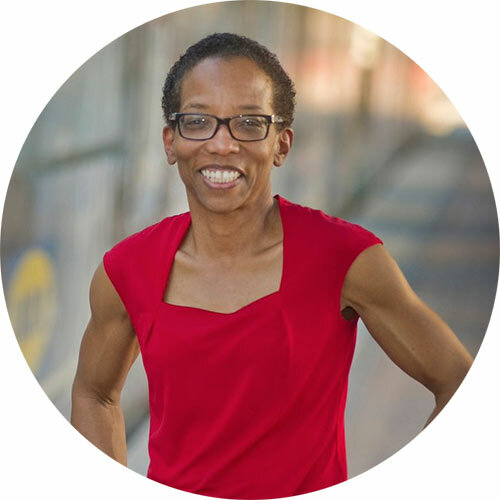 She founded JDD Specialties LLC to continue her passion for fostering community conversations and civic engagement, for putting serious thought behind important issues of the day, and for writing what she sees. JDD’s specialties include writing and editing policy primers and reports, coordinating communications projects, contributing to strategic planning and translating great thoughts into clear, effective messages on various platforms. Jennifer intends to grow old in the same central Phoenix historic home where she raised her daughter, a 2014 graduate of the University of Arizona. Read more about Jennifer in VoyagePhoenix.